A Zen Salon & Spa has an exciting new hair color service in our Colorado Springs salon. If your travel schedule means you’ll be taking a little extra time in between color appointments, it’s great to know that your hair color regrowth doesn’t have to come along for the trip! Our highly pigmented, water-resistant formula that we use for your hair comes in many shades including: light blonde, dark blonde, light chestnut, dark chestnut. Our Root Touch Up Process consists of one of these shades that is applied all over to create a new base color. The hair is lifted and deposited in one easy step. 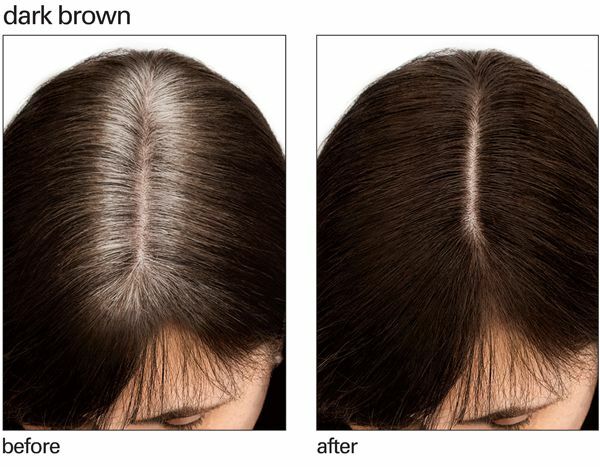 It’s wonderful for covering grays and adding shininess to dull hair. In just a short while, your roots can disappear, and application is fast and easy. Your hair color regrowth will be concealed, and it will leave your hair feeling full and bouncy from the root, with beautiful shine. 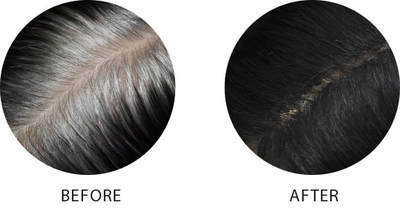 Remember, this is a temporary touch-up, and is a safe, beautiful way to extend your gorgeous color. Stop by our salon or call us at 719-440-7878 to schedule an appointment today!